Call (402) 467-1239 or email for rates or to sign up! We service rolloff containers Monday through Saturday. 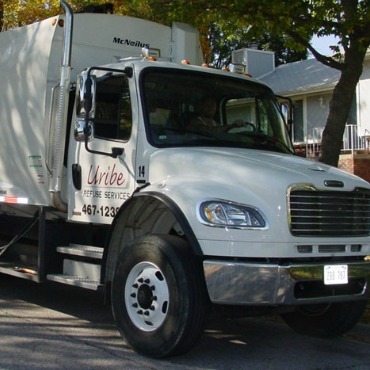 Welcome to Uribe Refuse Services, Inc.
Uribe Refuse is a 3rd generation family owned and operated company that provides quality solid waste management services to the residents of Lincoln and surrounding communities including the following: Bennet, Cheney, Denton, Dorchester, Emerald, Garland, Hallam, Martell, Milford, Pleasant Dale, Seward, Sprague and surrounding areas. 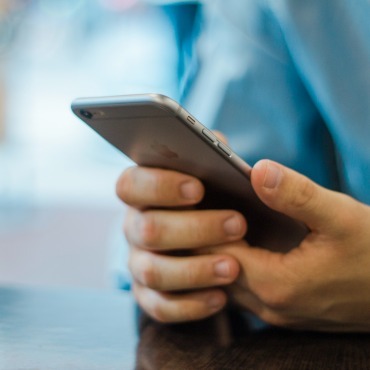 Signing up is easy with our online form. 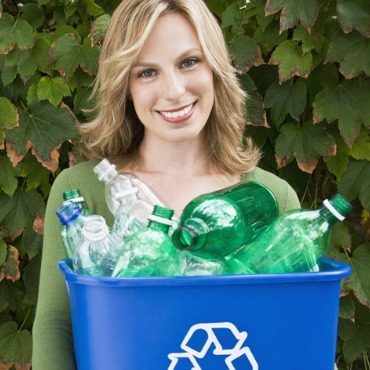 RecycleLink is committed to providing Lincoln area households the best curbside recycling service. Established in 1976, Uribe Refuse continues to provide superior service. For over 15 years, we have been a member of the Better Business Bureau (BBB) and are listed on the honor roll for outstanding service. We employ a qualified staff of individuals with an average employment of ten years in the industry.